Danny Samona began his career early in the development and construction industry. Since 2004 he has managed and developed a successful company building many single tenant and multi-tenant retail centers throughout Michigan and Ohio which include brands such as Dollar Tree, 7-Eleven, KFC, Taco Bell, Long John Silvers, Advance Auto Parts, Tilted Kilts, Sprint, Jimmy Johns, and many other national, regional and local retailers. 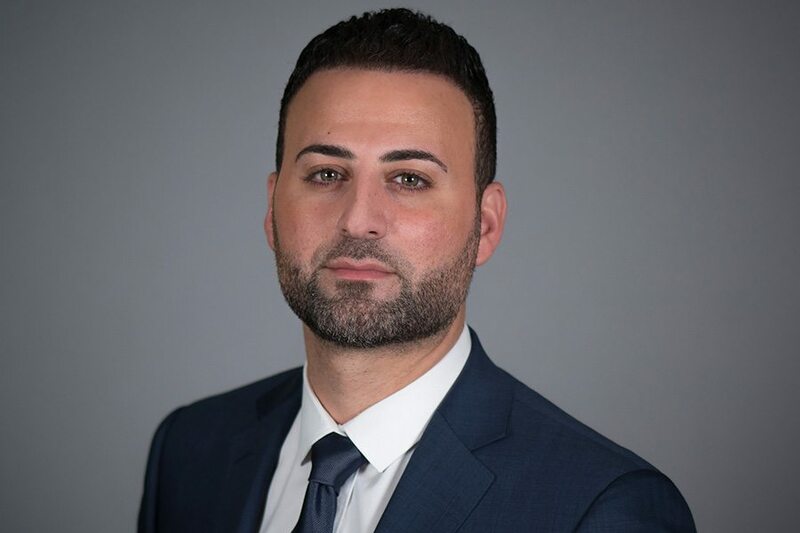 In early 2015, Danny joined Encore Real Estate Investment Services to expand into the investment brokerage industry. His experience from the development and construction industry gives him the background in understanding start to finish real estate sites from building costs, planning, zoning, communicating with banks and developers, and understanding tenant expectations. His experience gives him a strong pulse on the market in setting clients expectations.